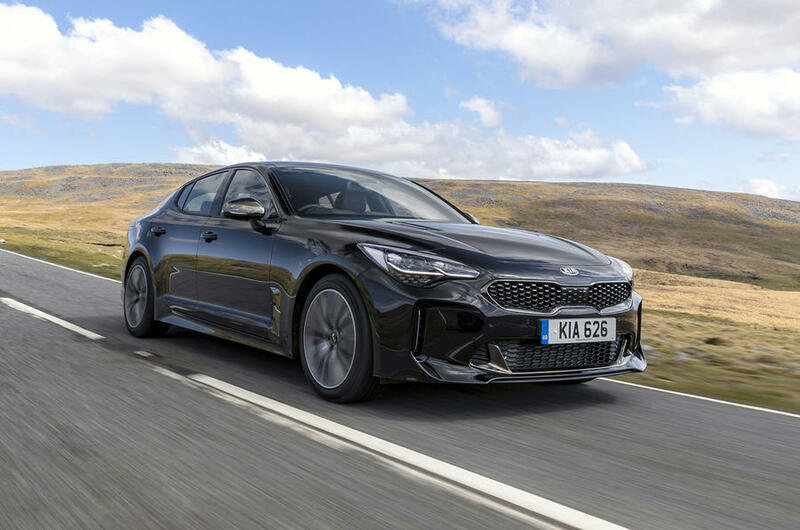 By now, chances are you'll be pretty familiar with the Kia Stinger. 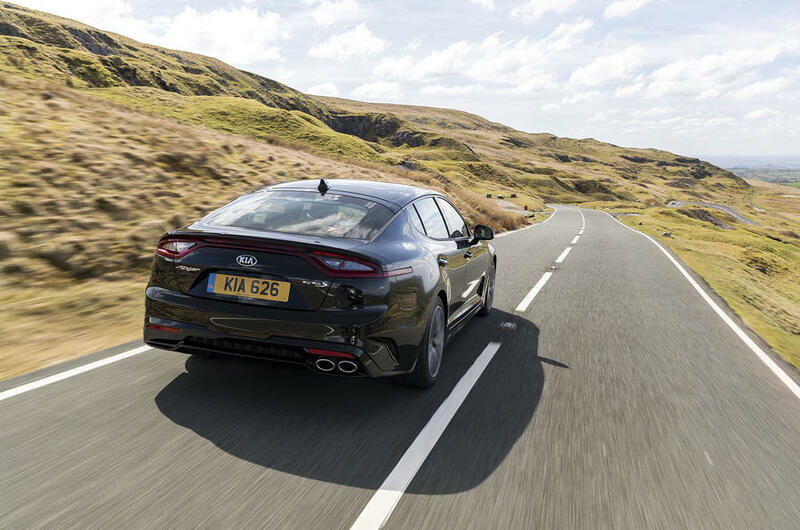 You will have heard all about the range-topping 365bhp 3.3-litre V6 GTS, and perhaps you will have read our full road test on the entry-level 2.0-litre petrol model. 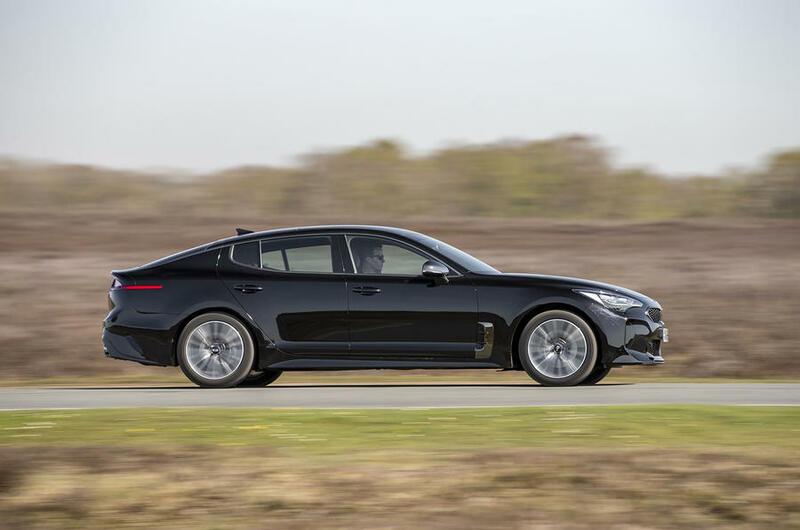 The car you see here, though, is the third iteration of the Stinger: the 2.2-litre diesel version. 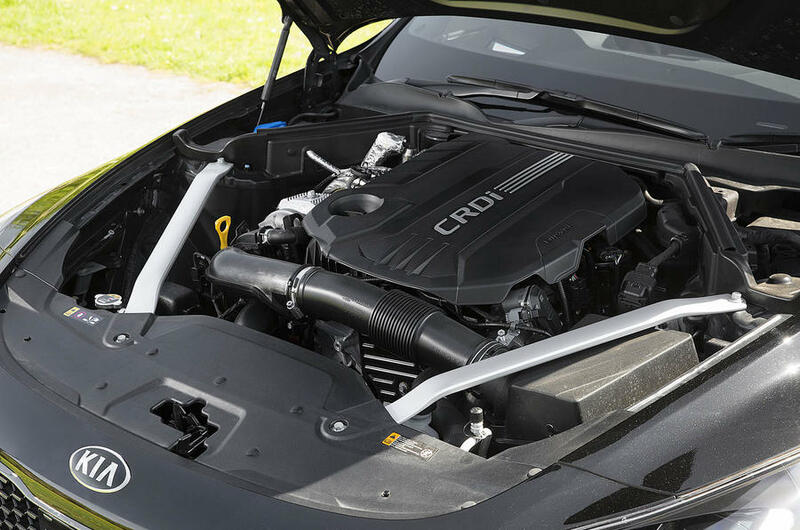 That oil-burning lump is part of Kia's R family of engines. In the Stinger, it develops 197bhp at 3800rpm and 325lb ft of torque at 1750-2750rpm, allowing for a 0-62mph sprint time of 7.3sec. 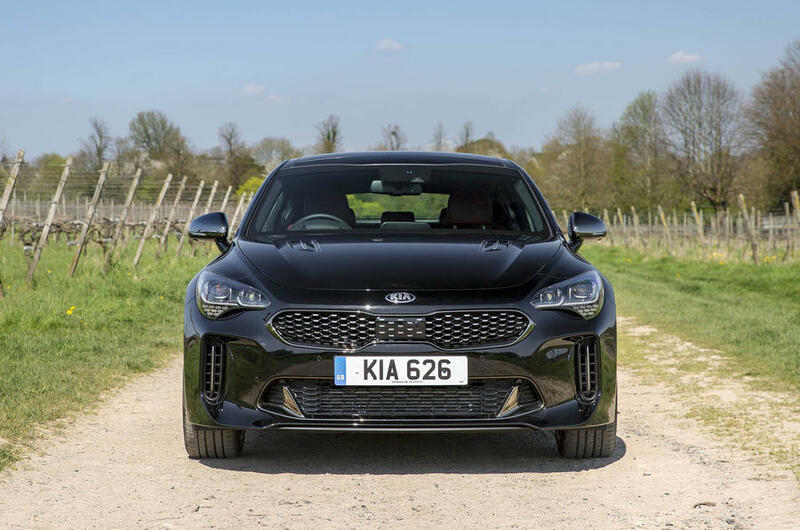 While that does make it the slowest-accelerating Stinger available, the flipside is that it's also the most economical; Kia claims a combined fuel consumption figure of 48.7mpg, while CO2 emissions stand at 154g/km. 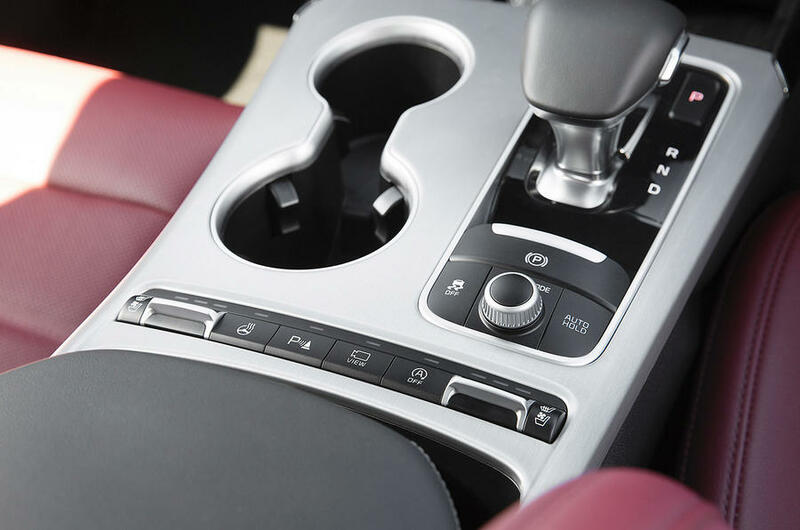 As with the the 2.0 petrol, the diesel is available in a choice of two trim levels. There's the standard GT-Line, which starts at �34,225, and the �37,725 GT-Line S model you see here. 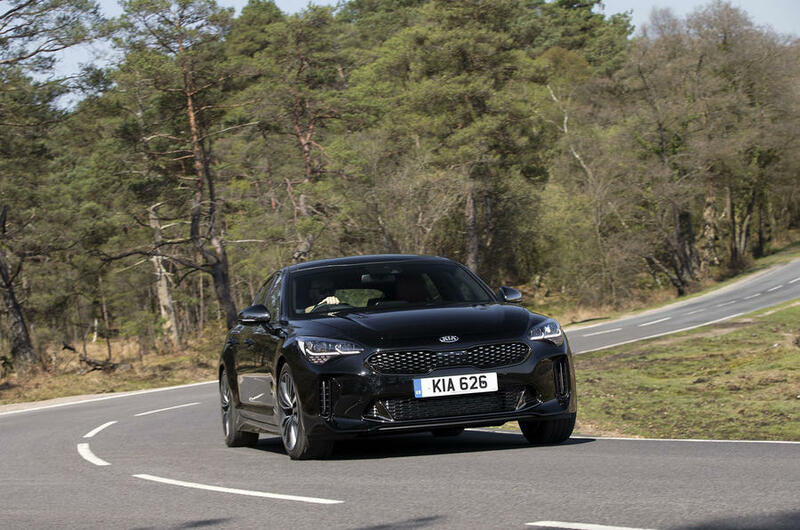 Being a Kia, factory-fitted equipment is generous; the only cost option fitted to our test car was the �645 Midnight Black exterior. 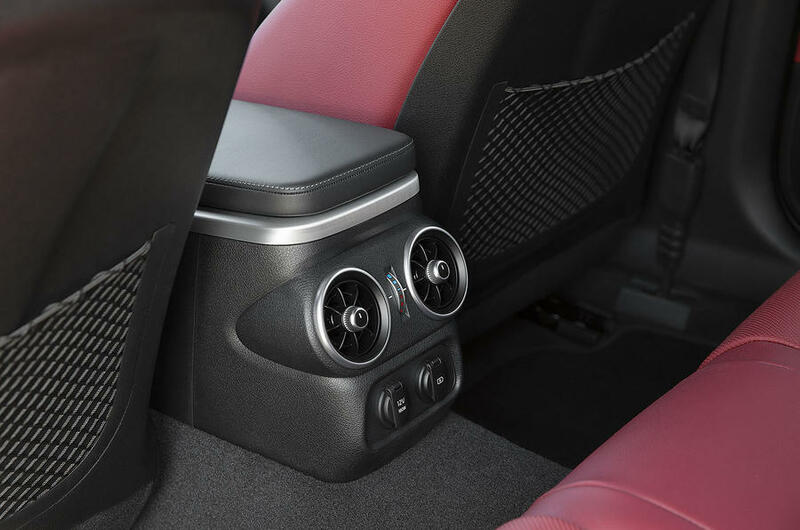 Everything else - the 18in alloy wheels, 8.0in touchscreen infotainment system and heated and ventilated seats, for example - are all included in the asking price. The only real noticeable difference between the diesel and the equivalent petrol is the exhaust. Where the petrol car gets a quad arrangement, the diesel makes do with twin pipes. For all of its economical benefits, this 2.2-litre CRDi diesel isn't the most exciting engine in the world. 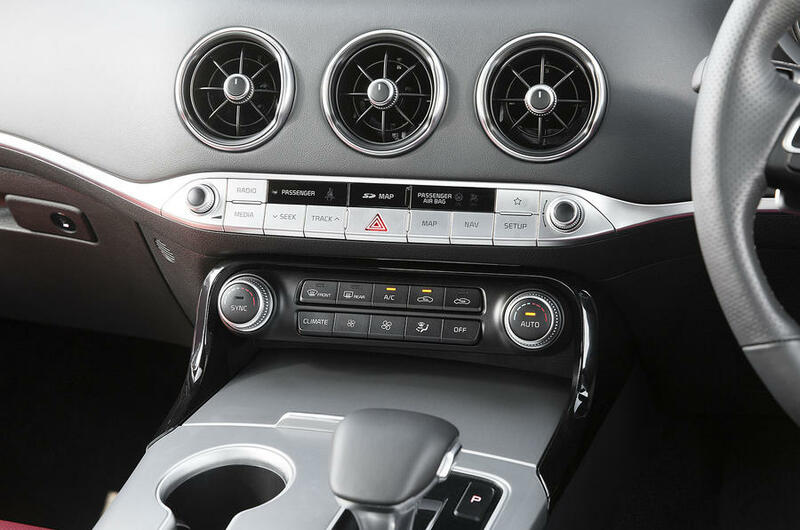 It's a rather vocal unit at idle and under acceleration, although it does pipe down when you reach cruising speeds. 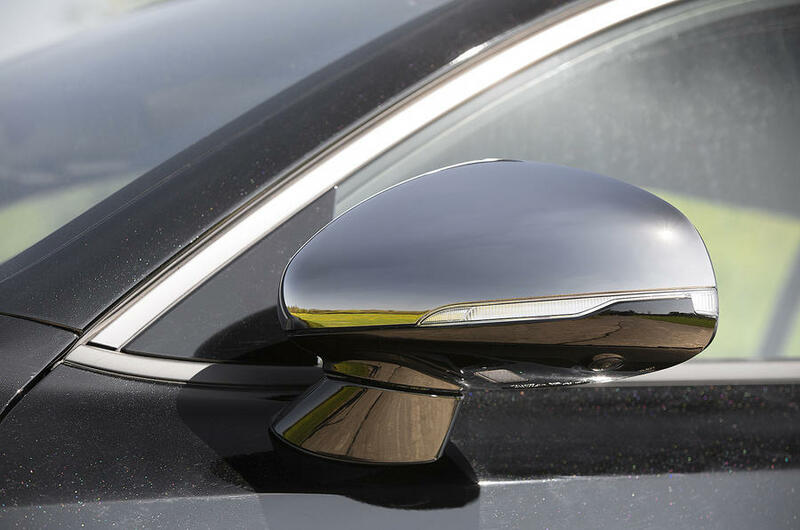 While it's not quite as quick as its petrol-powered range mates, it still has enough poke to safely perform overtaking manoeuvres in a respectably brisk fashion. 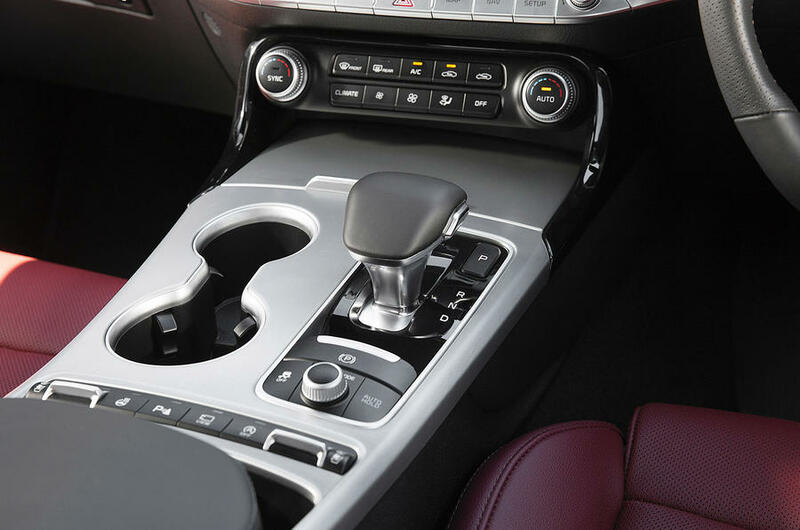 As with the other two Stinger variants, steering wheel-mounted paddle shifters allow you to swap ratios on the eight-speed automatic transmission manually, although it will revert back to D if left to its own devices. Its ride errs on the firmer side of things at lower speeds, but pick up the pace and it becomes far more fluid and comfortable. 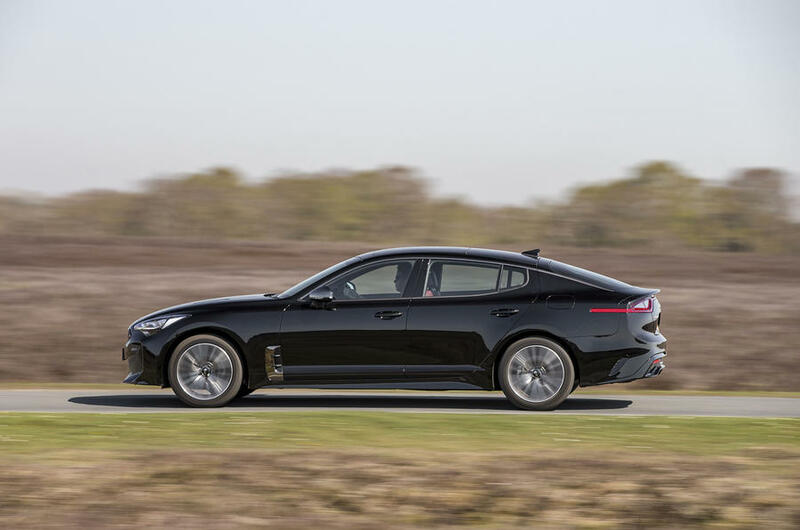 Combined with a driving position that's impressively adjustable and the fact that the powerplant is hushed when travelling at speed, the diesel Stinger makes for a likeable grand tourer. Our only gripe here - and it is a small one - is the noticeable amount of road roar from the 18in wheels, as well as some wind noise around the wing mirrors. As with the petrol-powered variants, the steering is nicely weighted if a bit lacking in feel, while body roll is tidily - although not completely - contained through the bends. 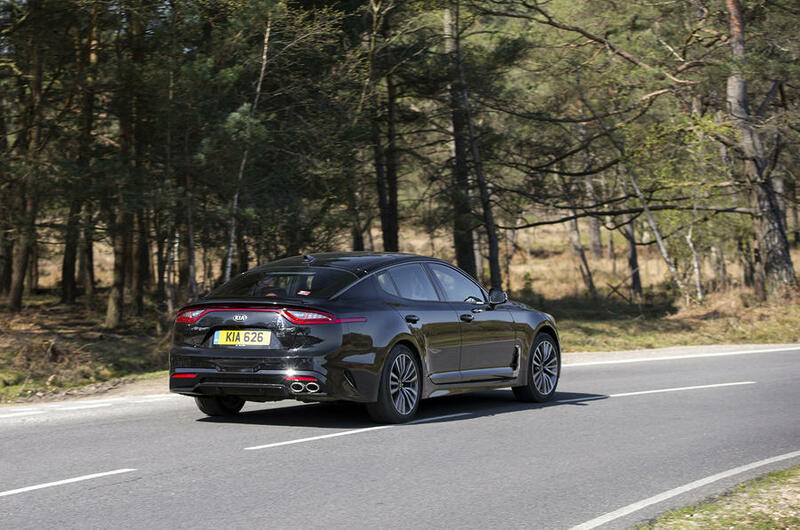 As the diesel and lower-powered petrol Stingers both do without the adaptive dampers of their V6 sibling, changing between Comfort, Sport and Sport+ drive modes doesn't do anything to change the manner in which this car rides. 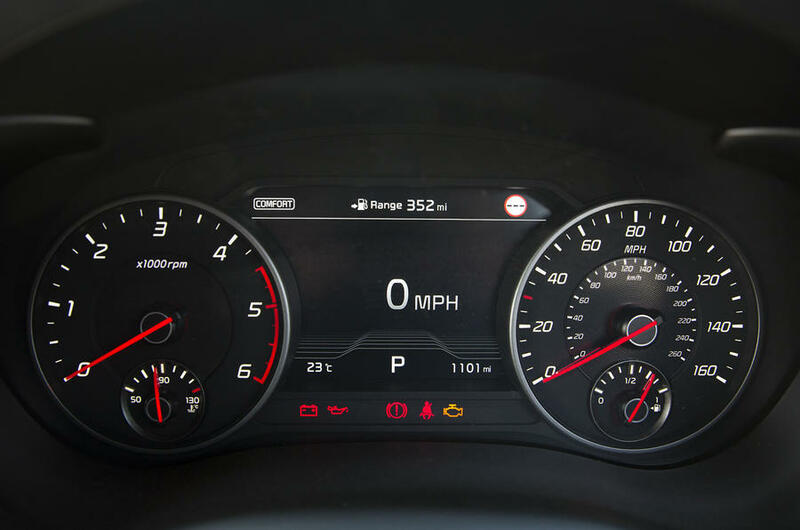 However, the more aggressive setting will add weight to the steering and pare down the traction control, as well as increase the amount of synthesised engine noise that's pumped into the cabin via the Stinger's Active Sound System. 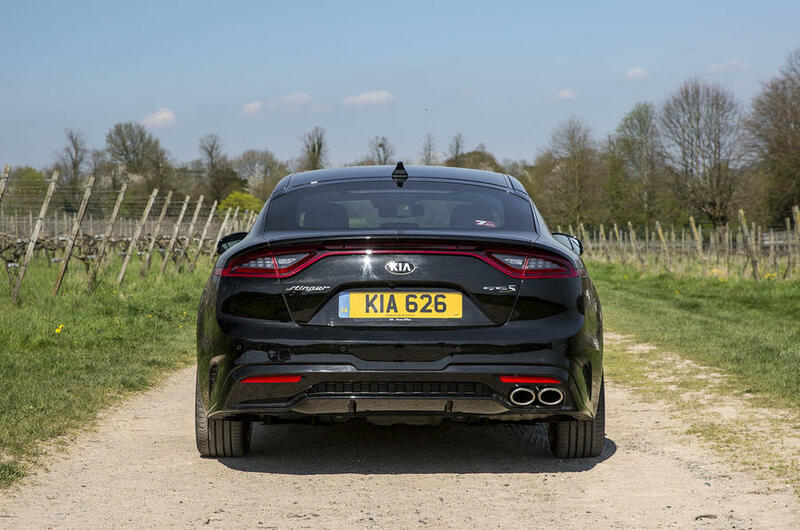 We found that we left the Stinger in Comfort for the majority of our time with it, if only because this powertrain doesn't particularly inspire you to drive with the enthusiasm that the petrol models do. From a practicality standpoint, there's little to complain about. 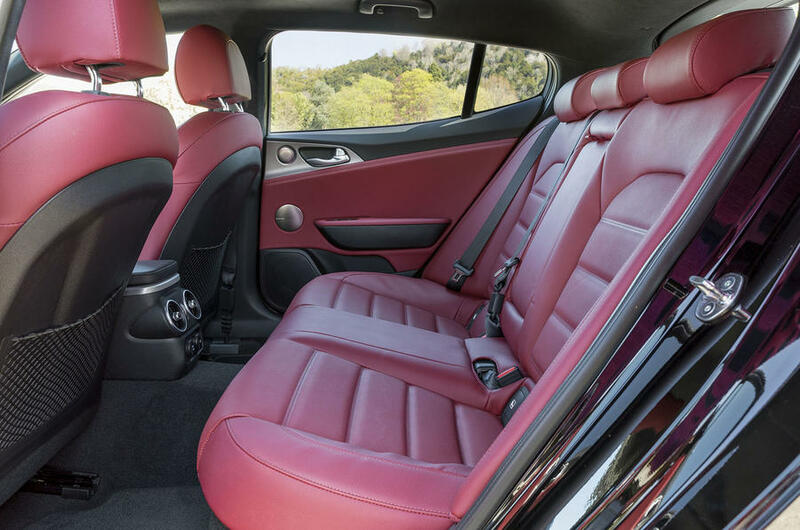 It offers rear passengers an abundance of leg room, although that sloping fastback roofline does eat into head space a touch. 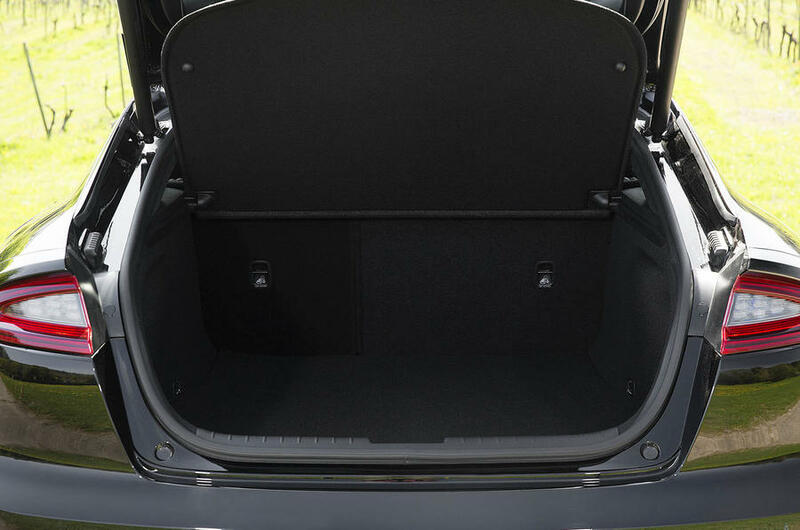 The 406-litre boot is more than capacious enough for a couple of suitcases and, thanks to the large aperture that opening the liftback tailgate provides, loading items into and out of the Stinger is never a difficult process. 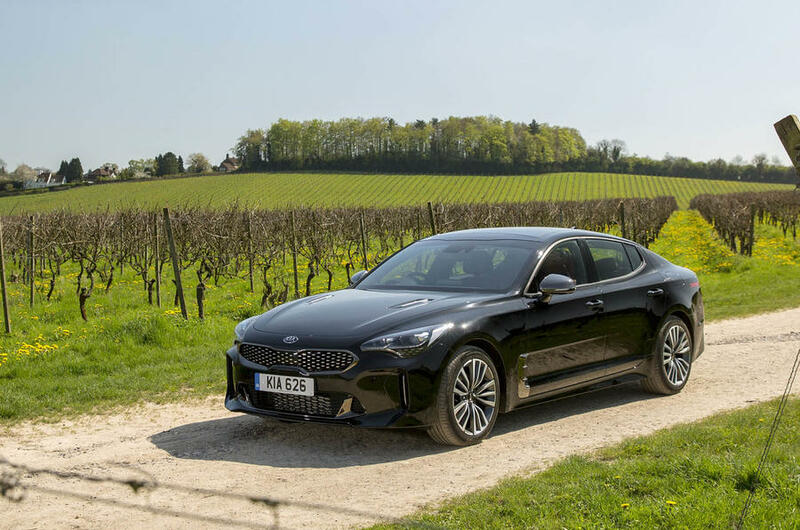 While the diesel Stinger may be the least exciting variant in the range, its long-distance touring ability does go some way to making up for what it loses out on in terms of performance and drama. It retains the striking looks of the petrol models, yet adds in a fuel economy figure that makes it a properly compelling motorway cruiser. 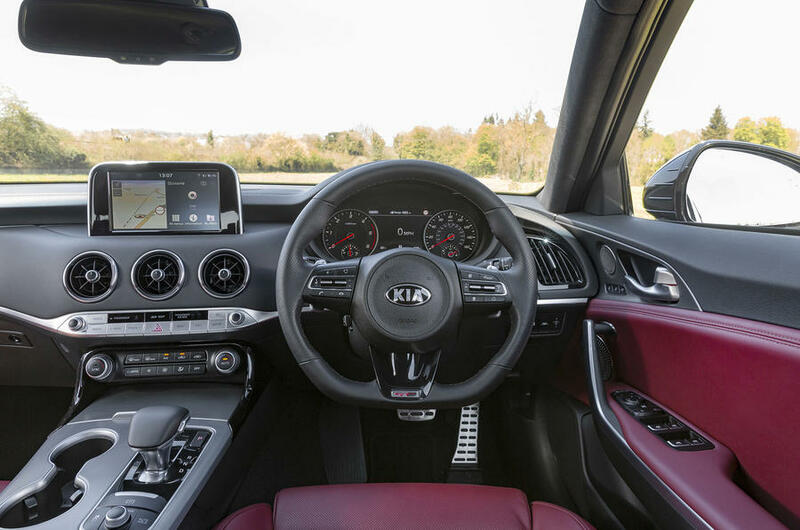 That it's also generously equipped is an added bonus, as does the fact that it's covered by Kia's excellent seven-year warranty. 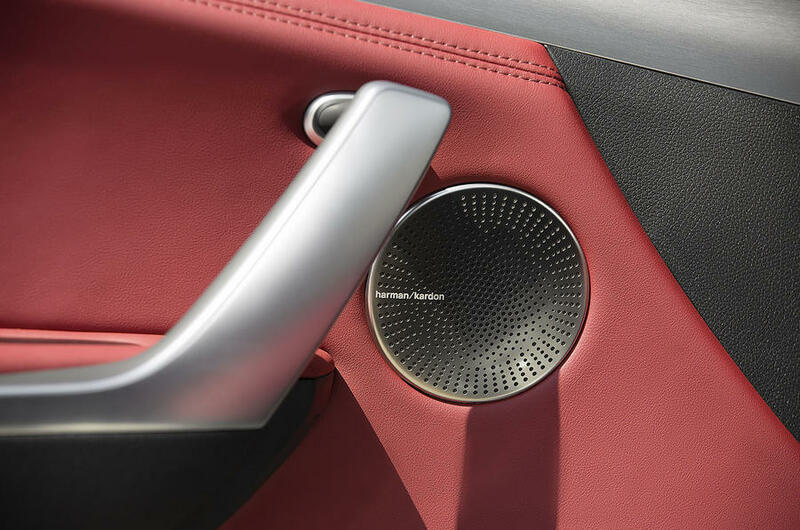 The material quality of its cabin isn't particularly outstanding, but then you have to remember that this is pitched as a value proposition next to offerings from BMW and Audi. 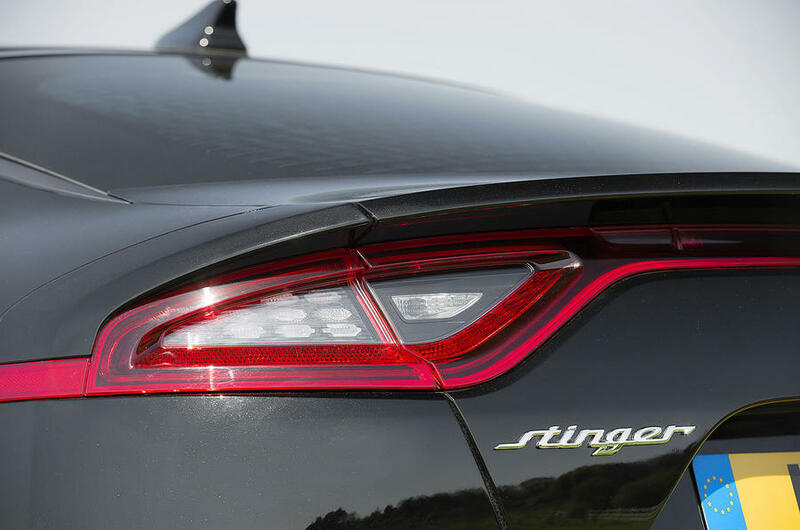 On paper, then, the diesel Stinger sounds like a fairly attractive option. And, to be honest, it does the whole long-distance thing really well. It's just that the manner in which it goes about doing it isn't particularly memorable. 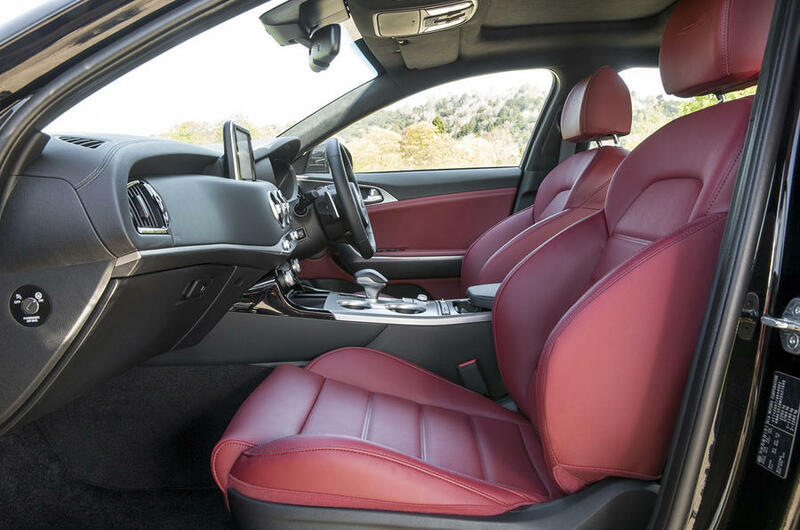 And when you're paying close to �38,000 for a car that looks as good as this one does, that doesn't quite cut it.